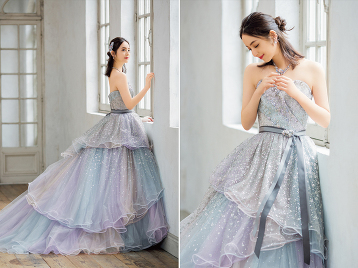 A beautiful starry gown from Sasaki Nazomi featuring a dreamy blend of romantic colors! 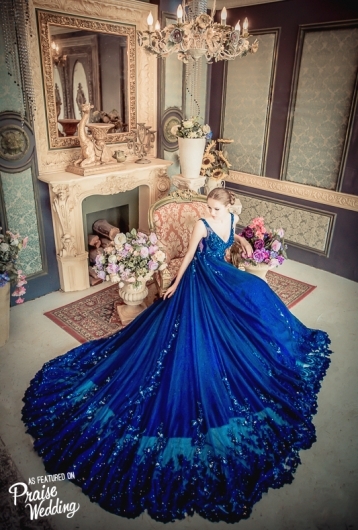 If you believe in the magic of fairytales, this starry blue gown from Anteprima is definitely going to be your cup of tea! 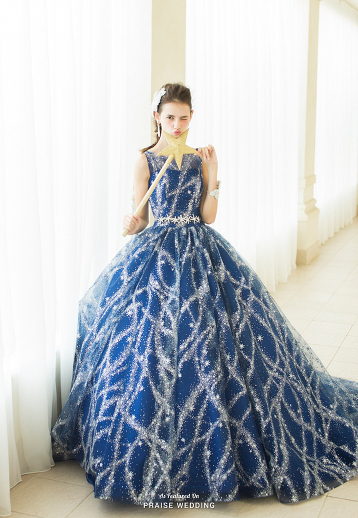 Kiyoko Hata created a magical starry night with this fairytale gown! 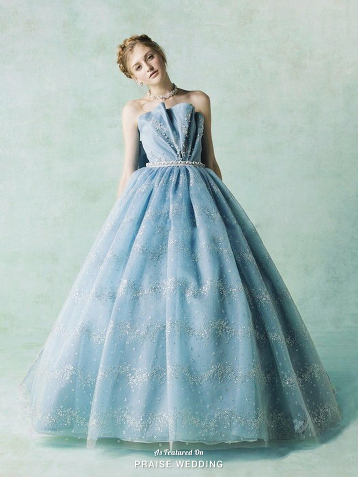 This dreamy gown from Anteprima makes us want to dance under a magical starry sky! 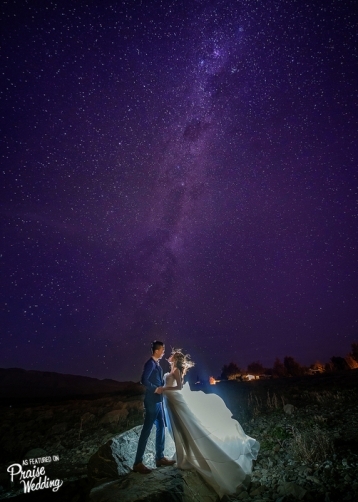 This stunning starry night blue gown from No.9 Wedding featuring glamourous details is taking our breath away! Blending a signature feminine silhouette with whimsical starry touches, this wedding dress from Polaris Wed is splendidly elegant and romantic! 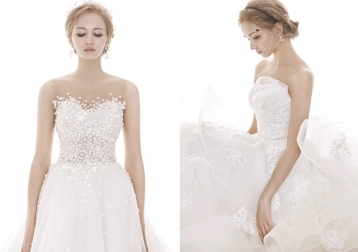 Two gorgeous designs from Belle Epoque’s latest collection! 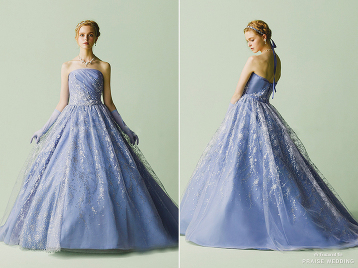 Whimsical starry gown vs. romantic ruffled gown – pick your favorite! 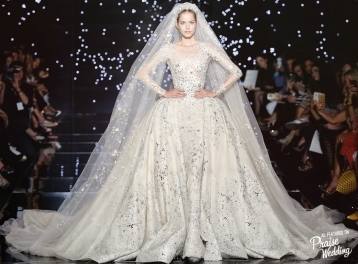 Zuhair Murad’s new bridal collection is dreamy sophistication at its best! Did someone take this photo straight out of a fairytale storybook? 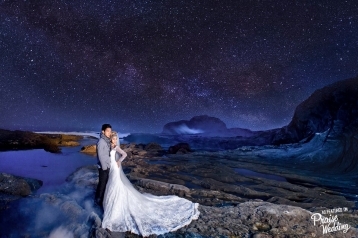 Love at first sight with this magical photography & concept!